Café Coconut Cove has served up a touch of Europe on Florida's East Coast Barrier Island Since 1987. 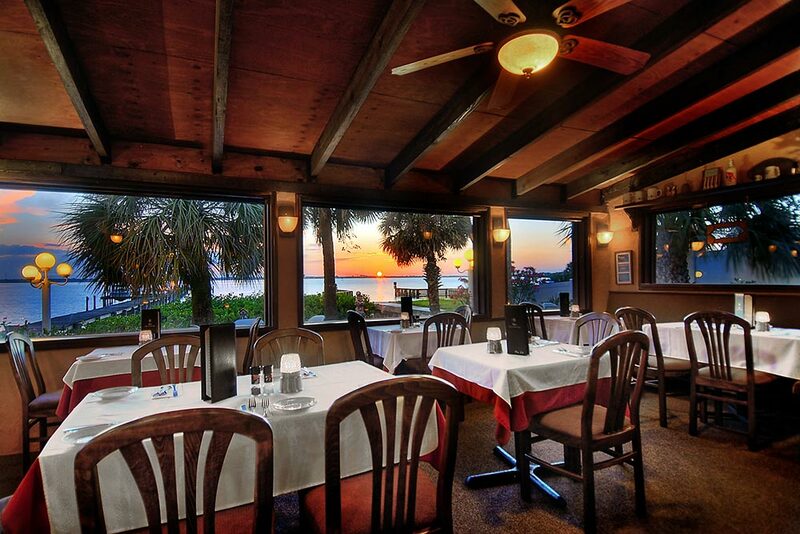 We hope that you will enjoy your dining experience with us, as we offer you a touch of European and Floridian atmosphere, here on the scenic and beautiful Indian River Lagoon. We look forward to serving you!